Available with us is a comprehensive range of High Tensile Bolt that is dimensionally accurate and sturdy in construction. 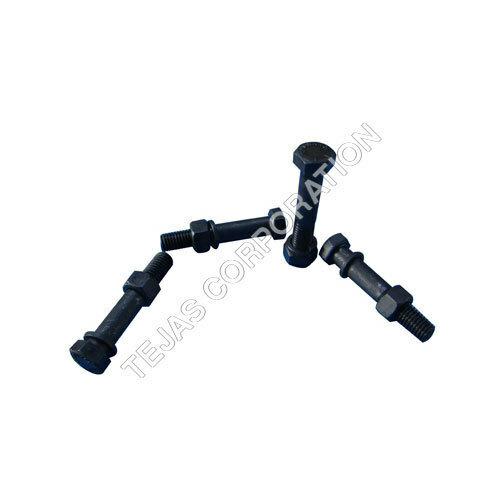 Our bolts are manufactured using high grade steel and find usage in various industrial applications. These are available in different sizes, shapes and other specifications to fulfill the diverse needs of the clients.